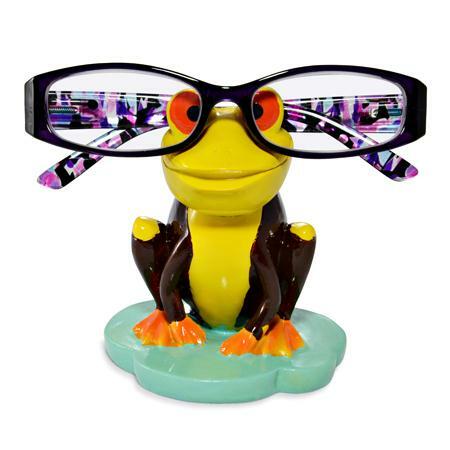 Never loose your spectacles again with this colorful yellow and brown frog design eye-glass holder, perfect as a gift for all. International award winning eye glasses holders in colorful designs to suit everyone. The Yellow and Brown Frog Eye Glass Holders will be securely packaged for posting. 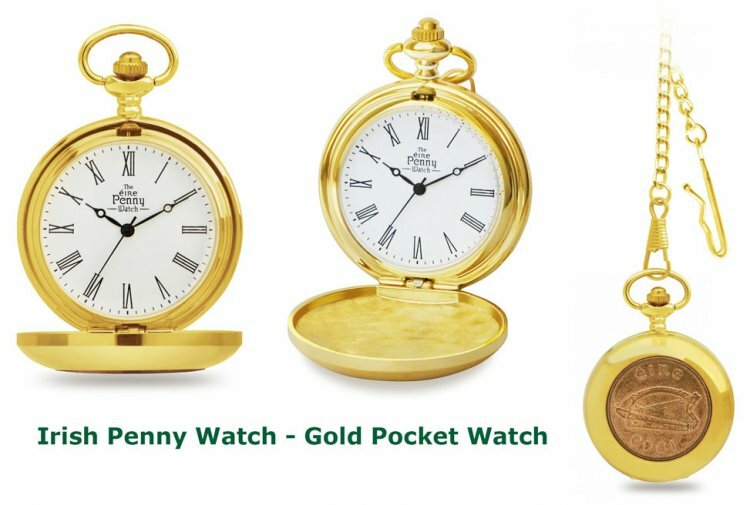 This product was added to our catalog on Wednesday 30 September 2015.